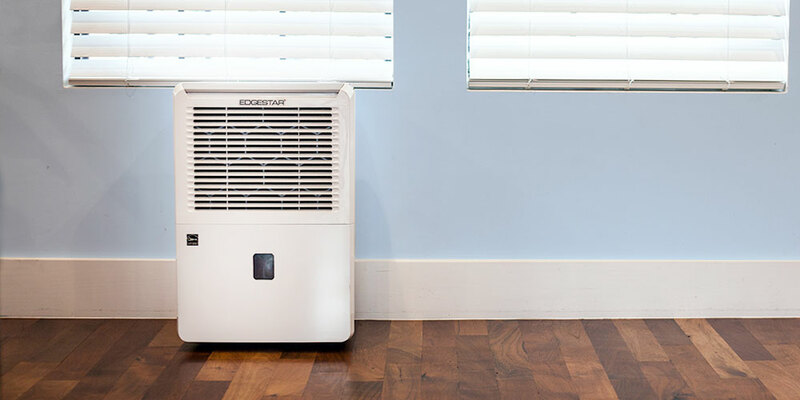 Learning Center / Indoor Air Quality / What Capacity Dehumidifier Do I Need? 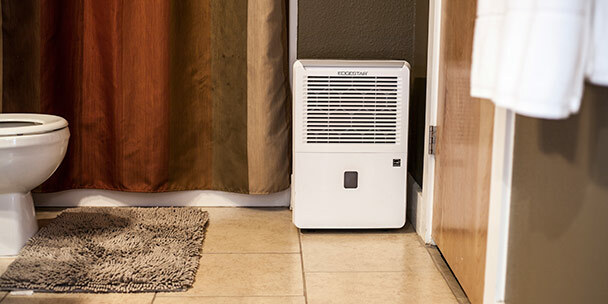 Deciding on a dehumidifier can certainly be a difficult task. Many people are put off by the many options available to them. Not only are there many different brands and types to choose from, but dehumidifiers also tend to throw people off by use of a pint rating, in reference to models. Most know what a pint is and can visualize it but have a hard time understanding the real difference between models with different capacity ratings; say, a 50 pint unit versus a 70 pint unit. More importantly, the trouble lies in understanding which one is right for you and your needs. What is a “pint” in dehumidifiers? A dehumidifier’s pint capacity is the amount of moisture (in pints) that it is capable of removing from an area in a 24-hour period. 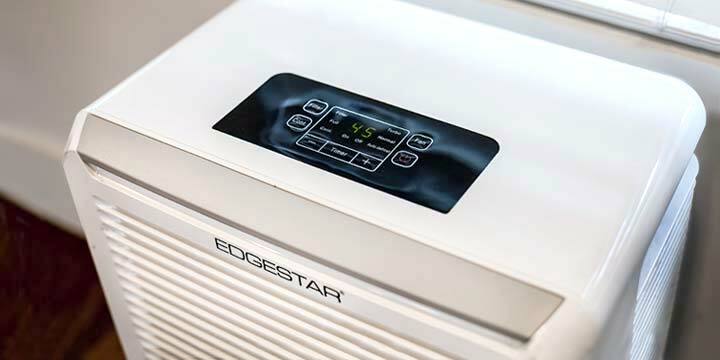 It is important to remember that a dehumidifier’s performance can be affected by both the size and humidity level of a given area. In general, a dehumidifier with a pint capacity rated at 70 pints or less is best for residential use, while units rated over 70 pints are ideal for commercial or industrial applications. So which unit is right for you? The below chart will help you determine how many pints your dehumidifier will need based on the type of room you are trying to dehumidify and how damp the room is. I have a 3 bedroom duplex apartment with kitchen, bathroom and living room. I’m having a problem with dust mites. I keep my home well ventilated and would like to know what size would be a appropriate size for me and my home. And the humidity level is also a bit high as well. I hope you get a response. As for me, I clicked on the different models to view the square footage it covers. This enable me to determine which one would work for my area. I have a purchase problem. I know I need a dehumidifier, but given the millions of units recalled last autumn by the CPSC, which brand(s) are safe to buy. I determined that the major recall reason was overheating and subsequent fires. I would like a 70-pt model. Does anyone know the status of the recalled brands? There are so many brands and models, I don’t know where to start. How do I know they are safe, and has the defect been remediated?